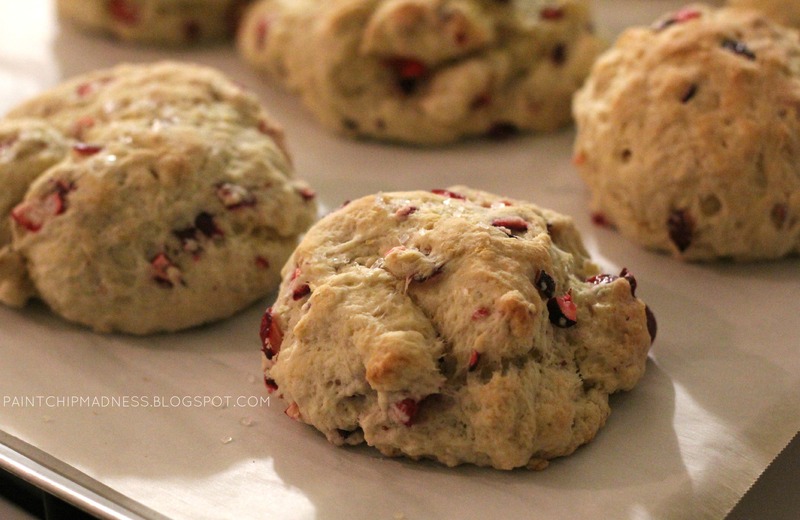 cranberry lemon biscuits that turned out to be the fluffiest + flakiest biscuits I've made yet. Happy Friday, friends! The preschoolers are back this week and things are feeling like they're in the swing of things again. It's crazy how fast life gets, isn't it? Here's to relaxing and enjoying this weekend. Savoring each moment. And reading up on blogs and other links I've found this week, too! For my fellow list lovers, I'm thinking this project is going to be a GOOD one. Anyone want to do it with me??? Some wise notes for twenty-somethings. These photos make my mouth water. Pancakes have never looked tastier. Some amazing printable calendars for 2014. A cute teepee engagement sesh. This link might just be for me, but here are some tips on finishing that 365 photo project. I want a tiny jar of sprinkles now! If you ask me, it's time for a hot chocolate party. My birthday was this past week (more on that later) and I was overwhelmed by the love of my co-workers and little preschoolers. I'm going to be sappy, but I love 'em and can't imagine being anywhere else. Love this kitchen update. Love it. Oh, and this fake kitchen? I adore it. How is it that I've never heard of sugared cranberries until now? I kind of want to make them to eat (and more importantly, photograph...). The Circle may or may not be coming next week so keep an eye out, friends! I'm super pumped to read your posts for this month's topic. How gorgeous is this IKEA hack? I have always wanted to try making this! And I cannot get over how adorable these cupcake boxes are. Are you snowed in where you live? The weather's been craaaazy this past week and I've heard that it's getting warmer--how is it where you live? Care to send any snow my way? And some pretty sweet baby photos, too. 6 DIY's to tackle this weekend. And a handy dandy cheat sheet for the kitchen. Also, these are probably the cutest Valentines ever. Stay warm and safe and have a wonderful weekend, friends! I'm doing the list project too!! And I can't wait to print off one of those calendars! They really are! They're surprisingly super fluffy and flaky--definitely worth trying! Missed reading your bits and pieces so much! Gosh, ikea hacks --- they can be so hit or miss sometimes, but the one you posted, OH MY GOSH. It looks nothing like what it was. So wonderful that you are doing the 365 photo project this year. I always think I'm going to do it and then I miss the first few days of the year. Maybe 2015 will be the year. I might set an alarm on my phone to remind me haha! And I agree with you on IKEA hacks. They can definitely be hit or miss but like you said, that one I linked to? A-mazing. Such a cool makeover! And honestly, I cheated and forgot to yesterday, but am going to take two today to try and keep up. So no, I'm not truly doing a 365 day project, but I really want to try and keep up at least! :) I looove the alarm idea, though. I think I'm going to have to do that from now on! I am seriously praying for snow this weekend!! Oregon neeeeeds it! Love that list project idea! So fun! I sure do love Shauna Niequist. :) Thanks for those picture a day tips... I am going to need those! Sprinkle jar--love it! I did a hot chocolate bar at my sister's baby shower... I have been meaning to post about it but haven't had the chance! Definitely want to try that cheesecake!! Zack doesn't like cheesecake though so I'd have to eat it all myself.... good thing or bad thing? Snow sounds awesome to me! We've just had tons of rain/wind--so it's pretty much the opposite of the peaceful snow that I've been hoping for, haha. Happy birthday week! Isn't it so fun having a birthday when you are a teacher? You get so many hugs, homemade cards, and goodies. Aw, I love it! I've actually kind of accidentally planned a field trip on my birthday this year--it's kind of a treat and a curse all in one. Ha! Glad I found my way to your blog. It (and you) are cute! And thanks! I love your blog as well and I can't wait to get caught back up on it! the notes for twenty somethings, love it! I could definitely relate! I love Shawna niequist! those pancakes look so good! I may need to make those! those calenders are so cute! hot chocolate party---I would definitely come to that! sugared cranberries--those look good too. i am so excited for the circle! that photo shoot-- so sweet! Loved it! And I looove Shauna, too. 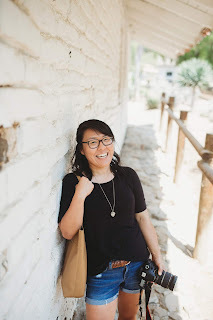 That lady is amazing when it comes to writing, advice, and well, just life. // I'm going to have to print off one of those calendars for 2014. They are so cute! // I LOVE that teepee engagement session. Such a great idea! Yes! I'm still thinking of how I'll share my lists, but I'm soooo glad you're participating, too!